Functional rehabilitation is a holistic approach to exercise that aims to restore the most efficient and natural movement within and between the body’s systems. It is used to retrain the body to restore optimal mobility, strength, and posture. Functional rehabilitation offsets compensation due to injury, trauma, or surgery, as well as maximizes your physical potential. As a result, the body become more sustainable, feels and looks younger, and is less prone to repetitive injury. Michèle uses functional rehabilitation in conjunction with her other integrative modalities. She carefully selects an exercise program that is responsive to each patient’s needs, and adjusts it according to the patient’s progress. No two exercise programs are the same. Gyrotonic Expansion System (GXS) has revolutionized movement therapy by creating a new concept of non-impact, weight-bearing exercise for all ages. The GXS methodology and equipment were developed by Julius Horvath, called “a genius of the body,” who has deep understanding of human anatomy, physiology, and the interactions between the body’s different systems. Unlike conventional exercise programs, which focus on compressive linear movement patterns, the GXS incorporates three-dimensional circular motion. The advantage is a more physiological and natural movement without the compressive component and injuries sustained by a more linear approach. 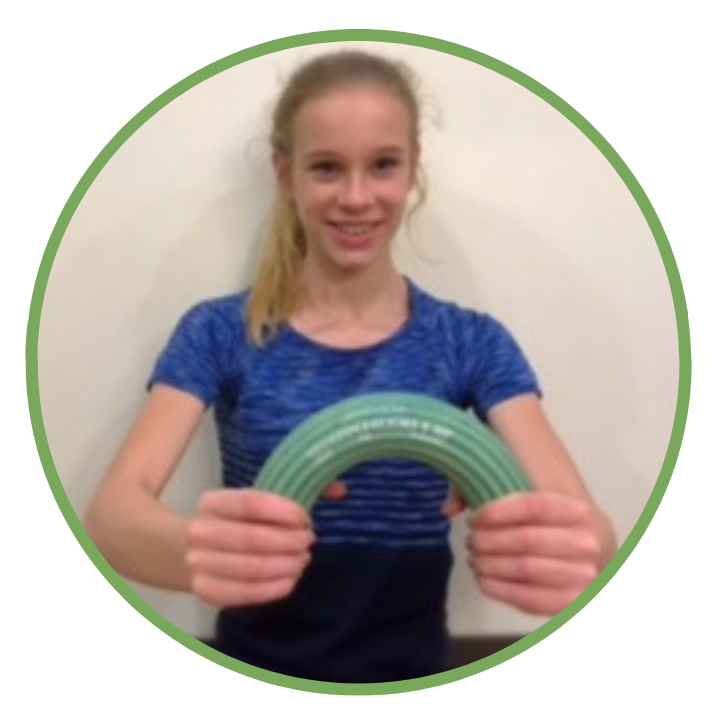 The GXS facilitates an efficient and sustainable movement throughout the body while simultaneously strengthening and lengthening the muscles, decompressing the joints, stimulating the sympathetic nervous system and lymphatic system, and promoting neuromuscular freedom. Each exercise is synchronized with a breathing pattern and is performed with rhythm, creating a cardiovascular-aerobic stimulation that can be either gentle or vigorous depending on the intensity and speed of execution. Special attention is paid to increasing the spine’s functional capacity, resulting in a balanced support system for the skeleton and a body less prone to injury. GXS is the ideal therapy for a wide variety of neuromuscular problems as well as a broad variety of more systemic medical conditions. Michèle uses the GXS as a technique of choice for her patient’s functional rehabilitation. 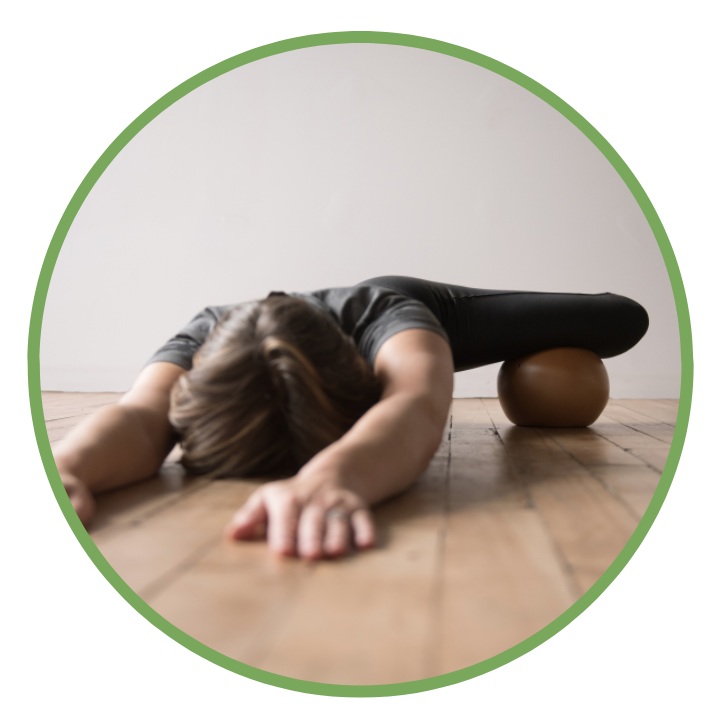 Yamuna® Body Rolling (YBR) is a profound yet simple approach that includes fitness, self-massage, weight-bearing exercise, core strengthening, and neuromuscular re-education rolled into one. It is a very powerful self-help and maintenance tool that consists of a series of routines using specially designed 6 to 10 inch rubber balls. YBR alleviates muscle restrictions and pain, decompresses the joints, improves bone quality, develops core strength, reduces stress, increases body awareness, and promotes healing throughout the body. Highly versatile, the YBR is used for a wide variety of conditions by people ranging from high-performing athletes to the elderly. It offers life-long solutions to help keep the body flexible and strong at any age. Michèle uses YBR as a part of her in-office treatment as well as in her recommended home exercise programs. YBR involves patients more directly in their treatment. It improves their understanding of their body, significantly enhances treatment effectiveness, and reduces the number of office visits necessary. Michèle offers YBR classes on a regular basis for anyone wanting to optimize their health in a smart way. Neuromuscular reeducation (NMR) is a general term referring to techniques that retrain the neuromuscular system to function properly. NMR is based on the idea that certain patterns of communication between muscles, peripheral nerves and the central nervous system allow people to perform simple everyday acts such as climbing stairs. These normal communication patterns can be disrupted by injuries or may be impaired in those with certain medical conditions, leading to impaired movement. An NMR program consists of repetitive movements, posturing, and stimulation designed to reinforce nerve signals to re-establish normal communication patterns and movement in injured individuals or those suffering with chronic pain. NMR is a crucial part of rehabilitation because it corrects the adverse mechanical compensations induced by pain or injuries, restores normal function, and helps prevent relapse.